Don’t you hate when you’re in weeds cooking up a storm when suddenly you need a particular cooking utensil? You yank open your massive utensil drawer but can’t find it because your cooking utensil storage is jam-packed with every cooking implement under the sun. You frantically rummage through looking for that one implement while something burns or overcooks or spills. We’ve all been there. Kitchen storage generally is something many of us overlook or don’t take the time to do properly. We move into a house, find some drawers and dump all the utensils in there hoping for the best. We’re guilty; we have 2 cooking utensil drawers (plus a crock) and one dining utensil drawer overflowing with adult and kid utensils. In fact, our situation inspired this research and article. 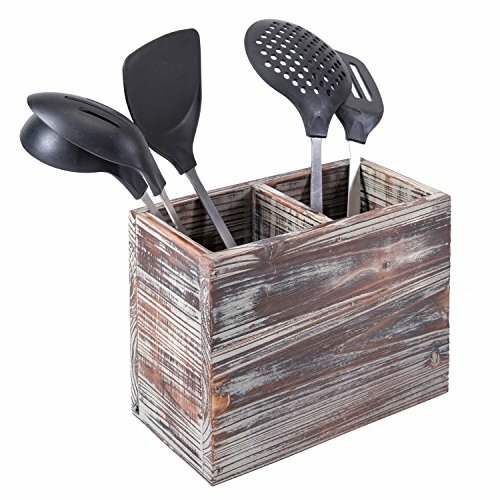 When it comes to organizing and storing utensils, there are 2 main types of utensils to consider. The distinction is important because storage options are different. Cooking utensils: These include utensils used for cooking – spatulas, ladles, garlic press, peelers, serving spoons, tongs, kitchen knives etc. Dining utensils (aka silverware): These are your forks, spoons and knives. Cooking utensils are more difficult to store because they come in all sizes and shapes. They aren’t uniform at all and so they take up a lot of space. This is unlike dining utensils where they can neatly stack. 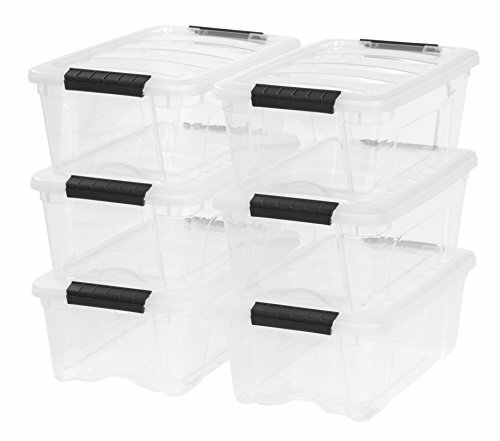 Another important tip is to consider incorporating a variety of storage options. 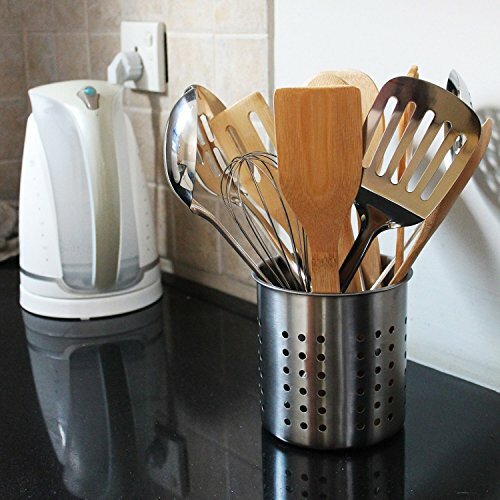 Moreover, think through cooking utensil placement so that urgent/most used implements (spatulas) are placed where you can quickly get them while less important/used items are tucked away (i.e. garlic press). We all have them and will continue having them despite the fact they’re cumbersome to actually find a utensil. You can mitigate the problem with wider, shallower drawers in which you space out the utensils so they’re not a jumbled mess. TIP: If you’re designing a kitchen, include wide, shallow drawers with dividers for cooking utensil storage. The larger, the better. You can stack them on top of one another. You’re better off with two shallow drawers than one large, deep pit. Here’s an example of a good cooking utensil drawer. Notice how it’s very shallow so you can jumble them altogether. Example of a well-designed kitchen utensil storage drawer that is wide and shallow. Drawer dividers won’t necessarily prevent clutter, but it can help. Here’s an example. Kitchen utensil drawer with built-in dividers. Pot rack hooks for cooking utensil organization. Kitchen cooking utensils on hooks against tile wall. Another hook option is to mount a bar on the wall on which you place the hooks. It’s similar to the pot rack concept but more suited for utensils. Wall-mounted bar in kitchen for suspending cooking utensils. If you’re serious about storing utensils on the wall, consider a storage rack that you mount to the wall. I love this option, but it’s costly given it’s a custom cabinet you need to integrate into you kitchen cabinet system. 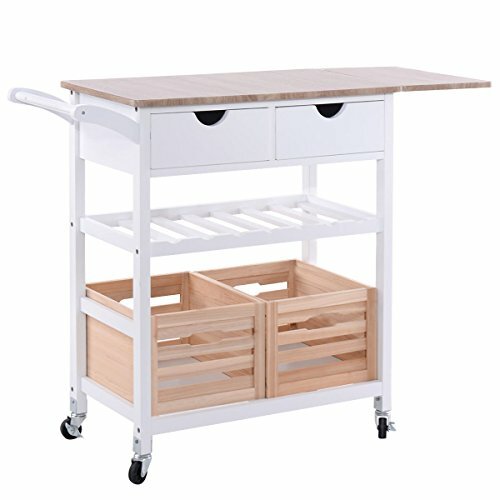 If you have the floor space, you can add storage with a small portable kitchen island. The following has a bar to suspend cooking utensils, two drawers and small crates. 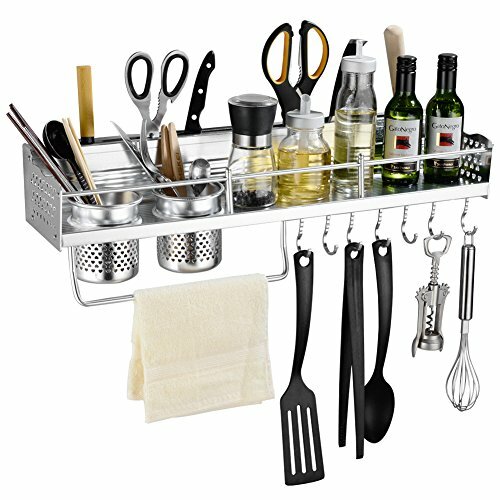 If you want holders, rack and hooks all in one place, consider the following floating utensil shelf. There are 5 main ways for organizing and storing silverware. While your options are few, the good news is that they are very good and easy to implement. The fact these options work so well explains why there aren’t more options – if it ain’t broke, don’t fix it. If designing a kitchen or renovating one, consider creating compartmentalized utensil drawers. 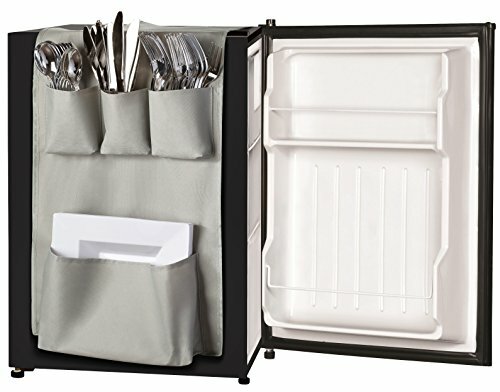 This way you can set the dimensions and number of compartments to suit your utensil storage needs. This is my favorite option… although a basic tray works great too. Custom built dining utensil drawer with multiple compartments and two levels. Notice how this has two levels which maximizes storage capacity. I love this option. The key with choosing the right tray is finding one that fits nicely in your designated drawer. It must be small enough to fit but the fill up as much space as possible for maximum storage capacity. Silverware storage tray in a drawer. 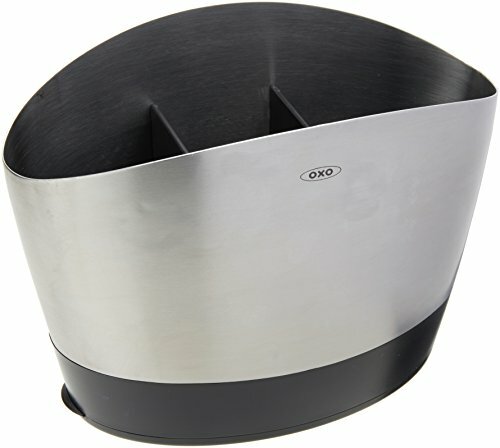 This is a caddy with solid base designed to stay put on the counter. 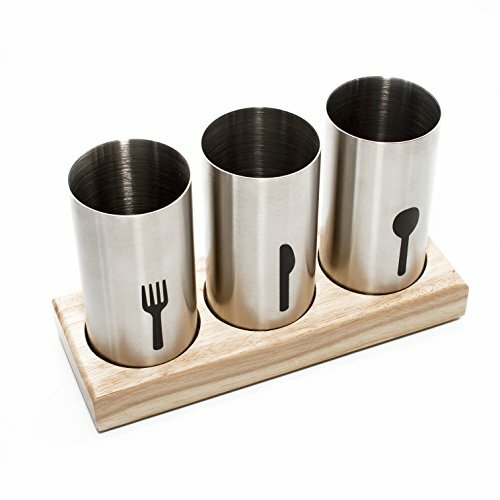 Stationary silverware caddy for forks, spoons and knives. This type is designed to be mobile with the handle. 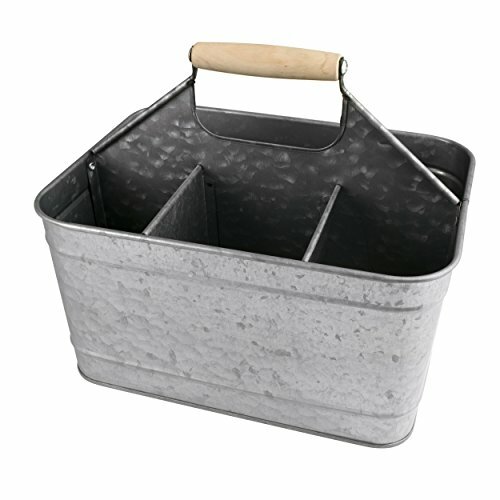 We have one which we use to transfer silverware to our patio when we eat outdoors. Let’s wrap it up old-school. Here’s a very old, traditional wall-mounted cupboard for storing silverware and dishware. Pull out your hammer and saw to build your own. Traditional silverware wall mounted cupboard for utensils and dishware.